We have learned one very important lesson in our 29+ years of making dreams come. It's no matter how great the product is you sell, or how good your prices are, and no matter how good of a job we believe we are doing; it does not matter if your customers don’t feel the same way about our business, that they trust that we have their needs and wants at the forefront of our business. 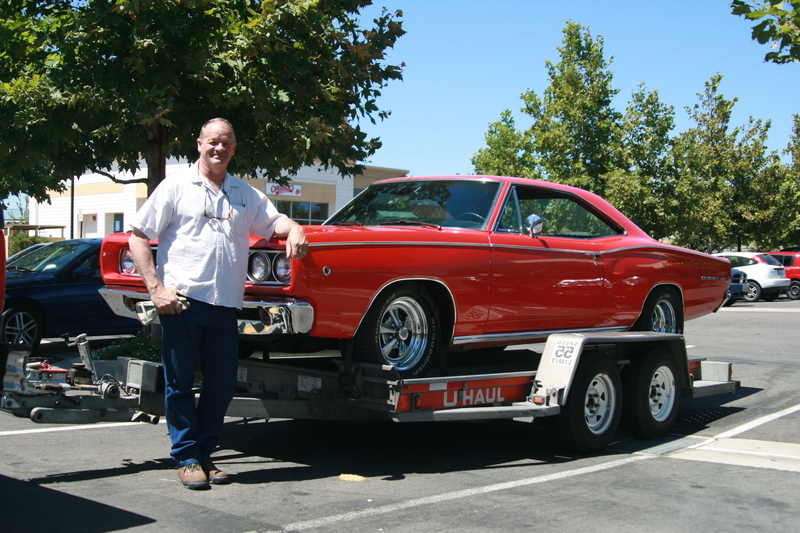 We strive every day to meet and exceed that level of trust our customers have come to expect. That’s why we proudly display all the feedback our customers have left, good or bad, over the years for your review. Please feel free to add your comments. 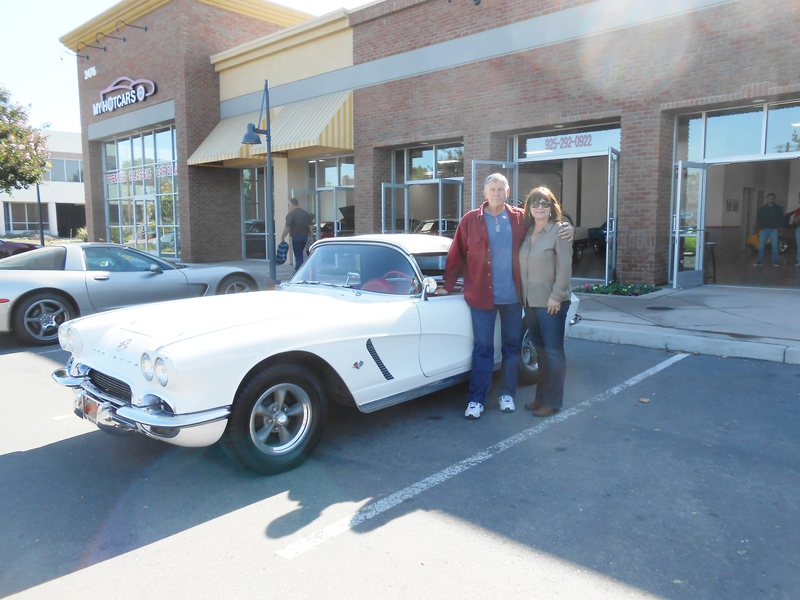 This is the family's second car, this time came up from Los Angeles area for a nicely restored 1962 Corvette Roadster. Enjoyed the ride all the way home! 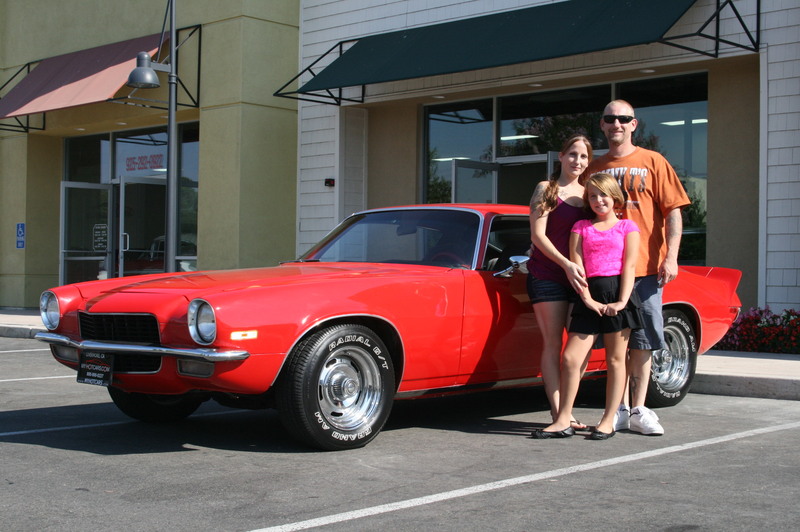 Great running 1970 Chevrolet Camaro. Steve and the family. Enjoy!! 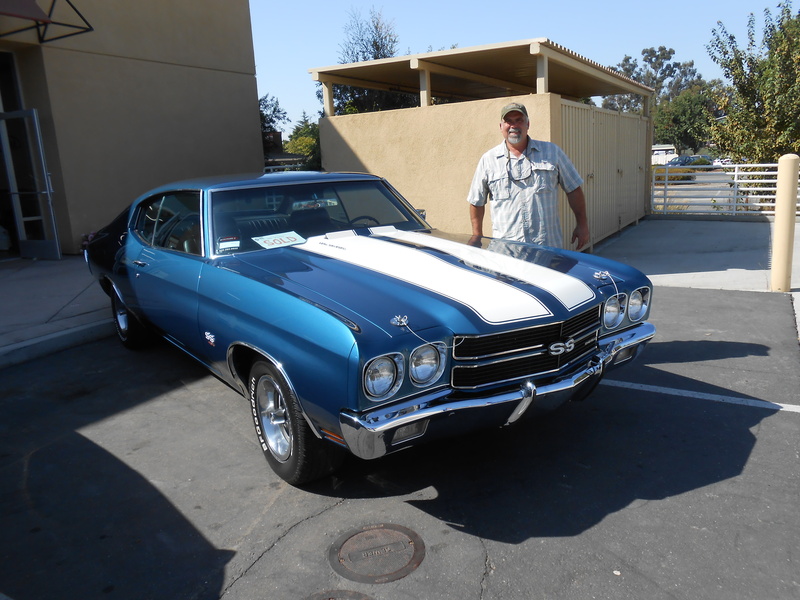 Paul A. with his nicely restored 1970 Chevrolet Chevelle 396, 4 - speed with power windows. Financed at a low low rate from Pacific Service Credit Union. 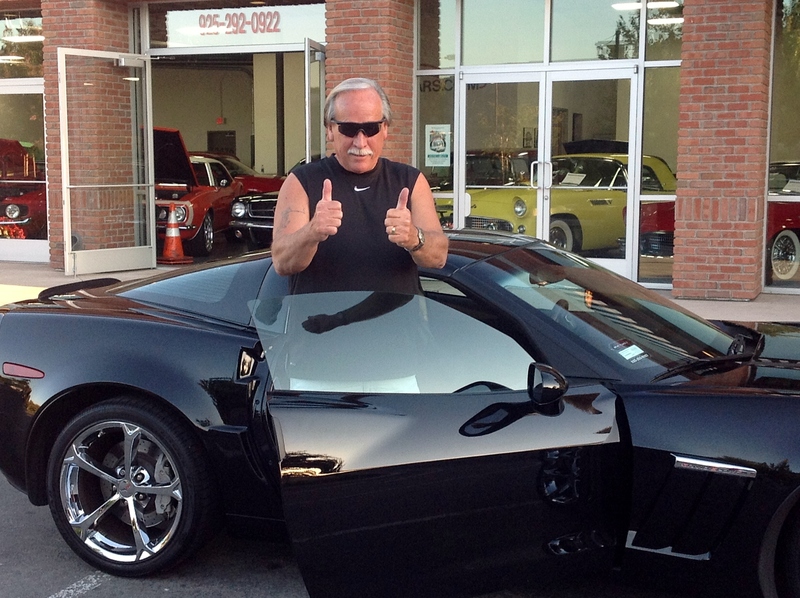 I just wanted to thank you and everyone at My Hot Cars for an extremely pleasurable experience in purchasing our dream car. Thank your friend that sold it to us, will you pretty please? We are so happy with that car. We keep going out to the garage to look at it and make sure that it is still there and it wasn't just a dream. 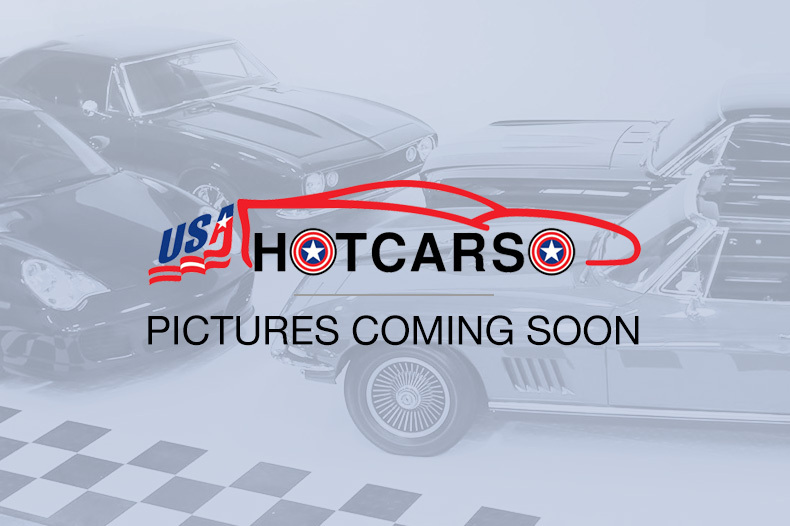 You and the staff at My Hot Cars are top notch and we appreciate the no-pressure sale, the answers to our 5,000 questions with grace and patience and just an overall quality experience—top to bottom. We will point everyone who will listen in your direction if they want a quality and special car-buying experience. Brad was really great too, that process was so smooth it was unbelievable. I thought we would be there at least ½ of the day to do the paperwork part. 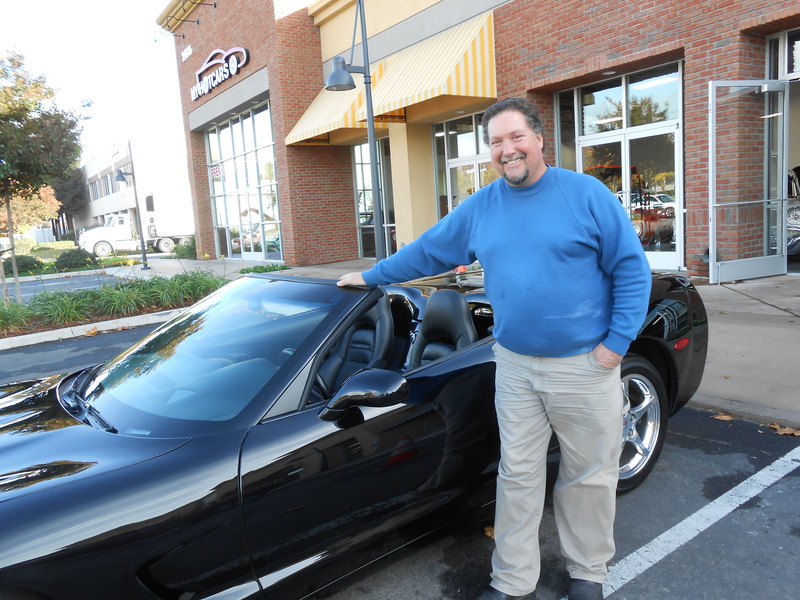 Gary is in heaven with his/our new beauty and we have a ball just driving it around. I found it extremely easy to drive. I thought I would have to really muscle it around, but it is super easy to drive. I'm not afraid of it at all. Thank you for making everything so special for us. If we die tomorrow (heaven forbid), we will die happy -- thanks to you. Many, many, many thanks! Sue (Gary too!) Thank you Sue and Gary, It has been my goal to make every customer that has purchased a vehicle from us over the past 24 years to feel as good about their purchase as you do. 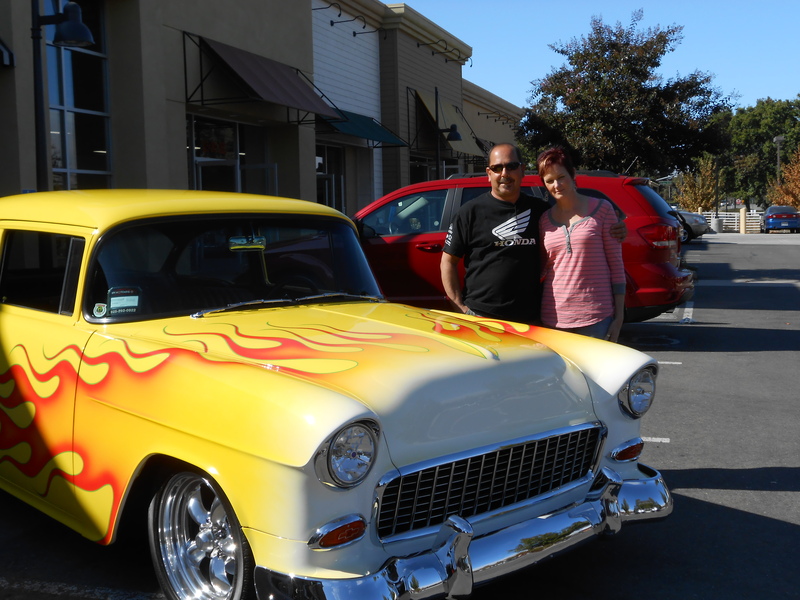 Hope to see you crusing by soon!!!! 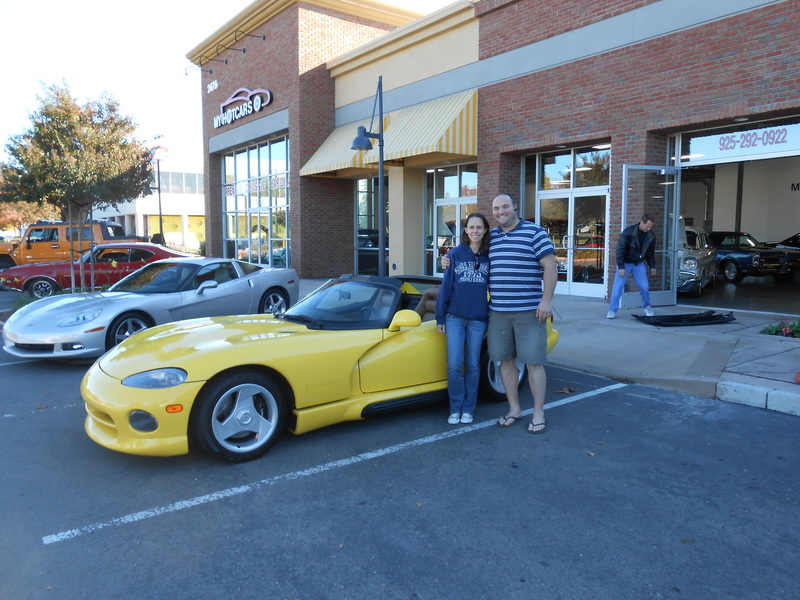 Wonderful Viper with excellent bank financing. 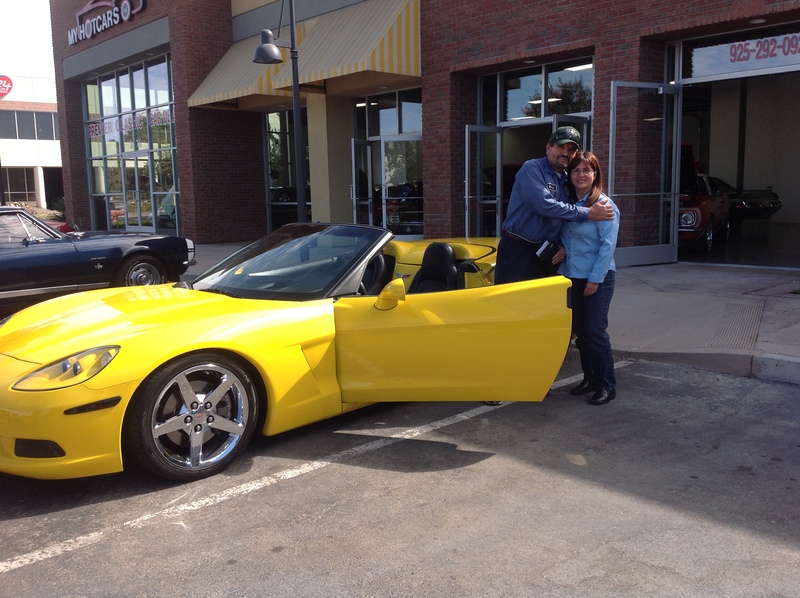 Robert and his wife Jamie, came all the way from Pennsylvania to get his dream car. A 1971 Chevy Nova. 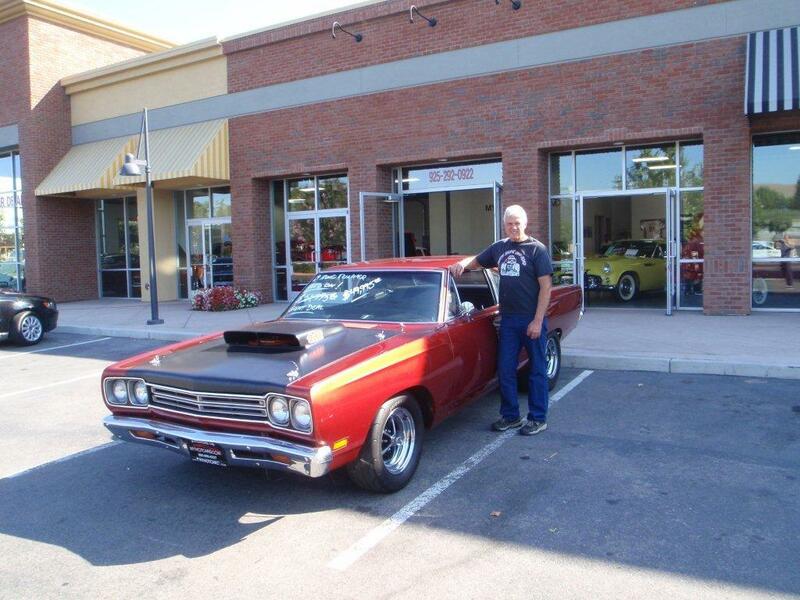 For the past 20 years, Robert always wanted to drive a classic car across the country. 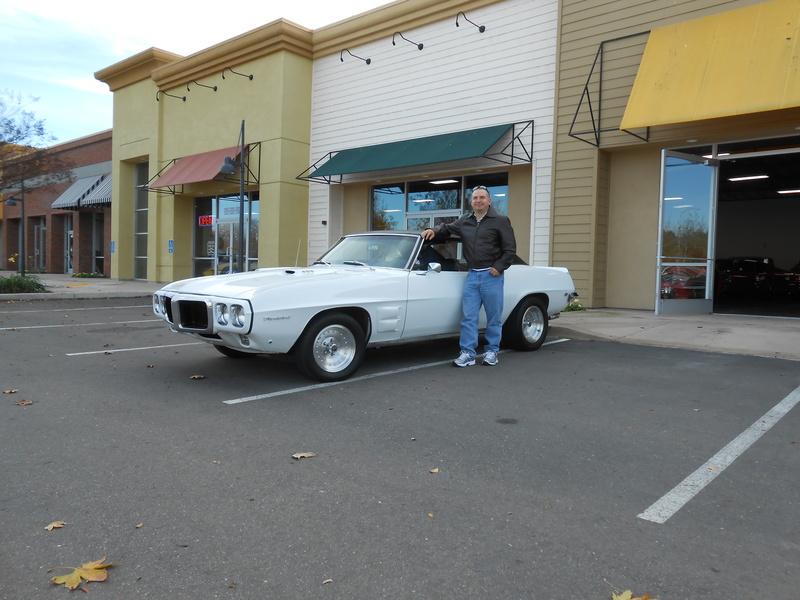 With factory air conditoning and a new set of tires, the car was set and ready to go. You know, I'm not even sure where to start this testamonial. 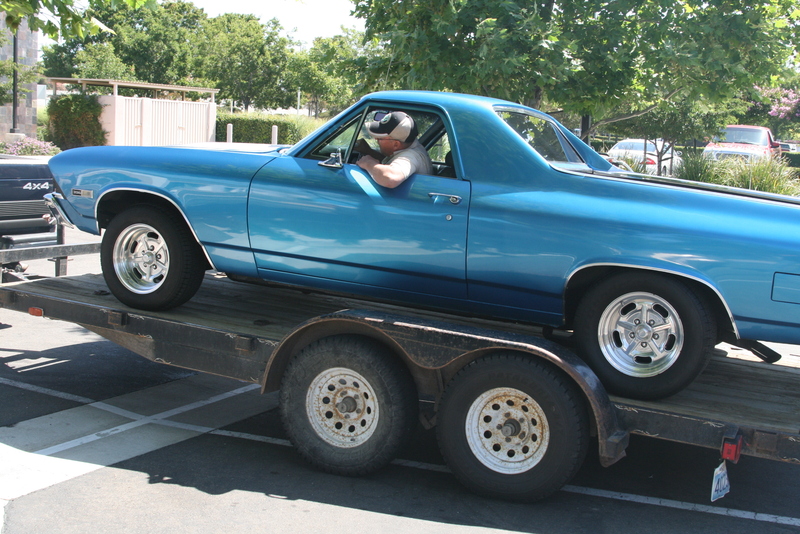 So, I'll start with the arrival of the 1970 Chevy El Camino that arrived here in Phoenix, Arizona on Tuesday 2-4-14. Another pleasant transaction with you, Chuck. You are the man and you do what you say your going to do. 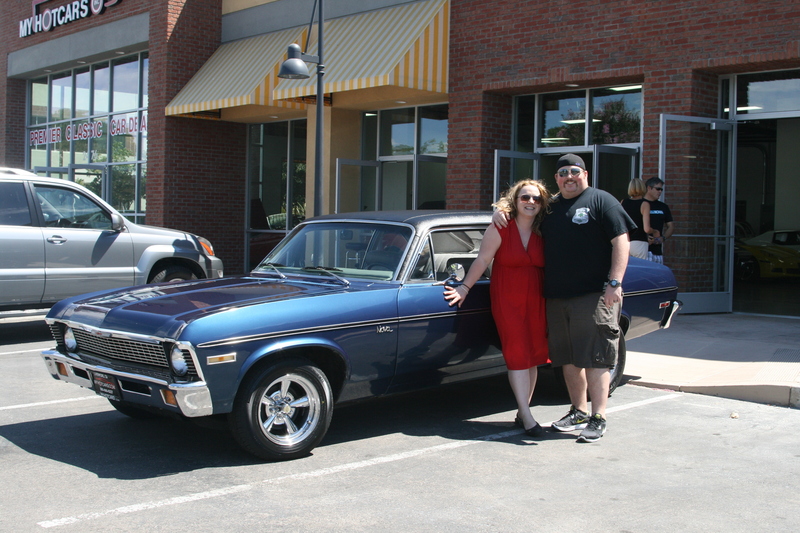 The El Camino is the 12th car I've purchased from you over our 20 year relationship. You have always been straight forward and looked after my best interest. 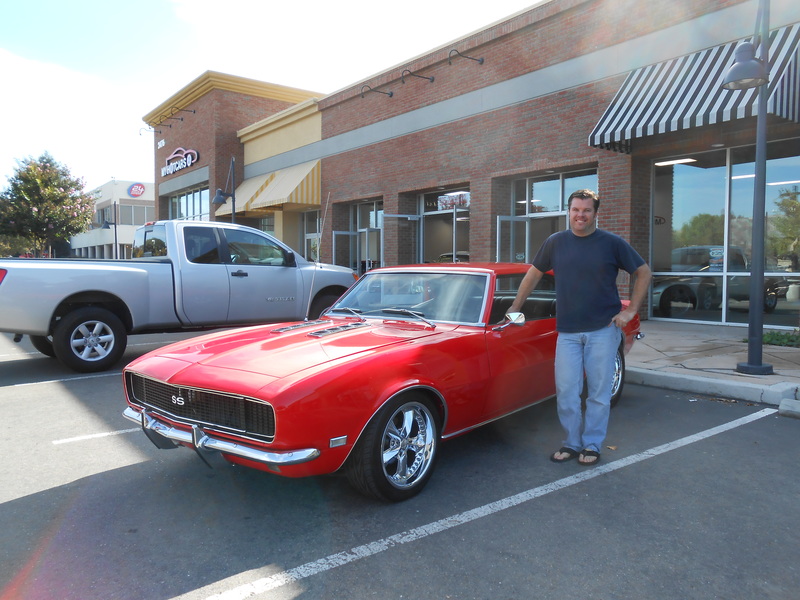 Brad, you have been great and made sure I got the best deal I could get and the financing on the cars has always been good. I could go on and on about the both of you guys. But, I'll keep it short and to the point. If cars and I mean special cars are what your looking for, these are the go to guys as far as I am concerned. Who knows there maybe car #13 in the future. thumbs up Hello Chuck, each day with the car is a new experience. Yesterday, I looked in the ash tray (I don't smoke) and there was a clicker for a remote car alarm. I saw the red light in the dash but duhhhh. Took the car to my mechanic on Tuesday and with that oil pan 8 quarts of oil WOW ...I feel like I own TEXAS or something. Smooth on the highway with plenty of get up and go...healthy and sounds nasty. Just what I need for my 70th birthday coming up in May......Thanks, Mike Very, Very Attractive El Camino, one of the best I've seen. 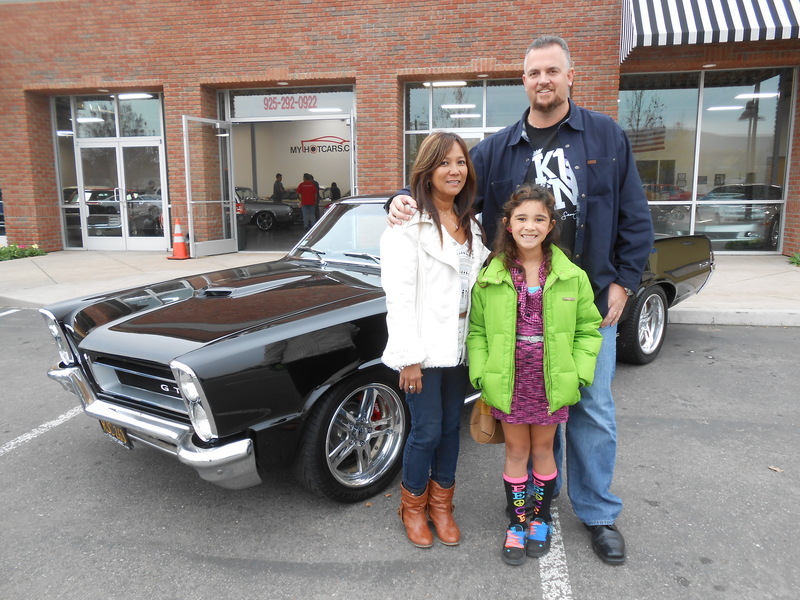 I recently purchased a beautiful 1965 Ford Mustang convertible from Myhotcars in Livermore. Assisting me on my purchase was Shane Slate. From the get-go, it was awesome working was Shane. No high-pressure sales, yet ready to answer any questions I had. 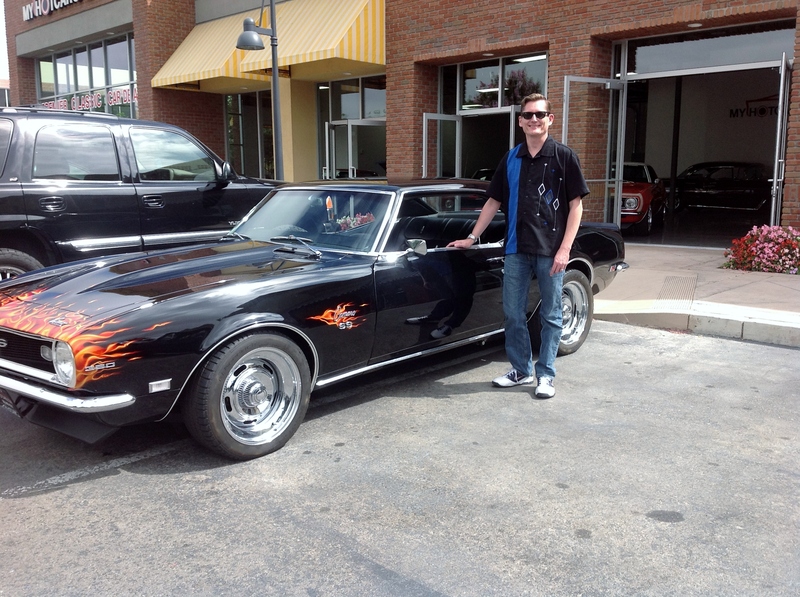 I was interested in the 1965 Mustang right away. 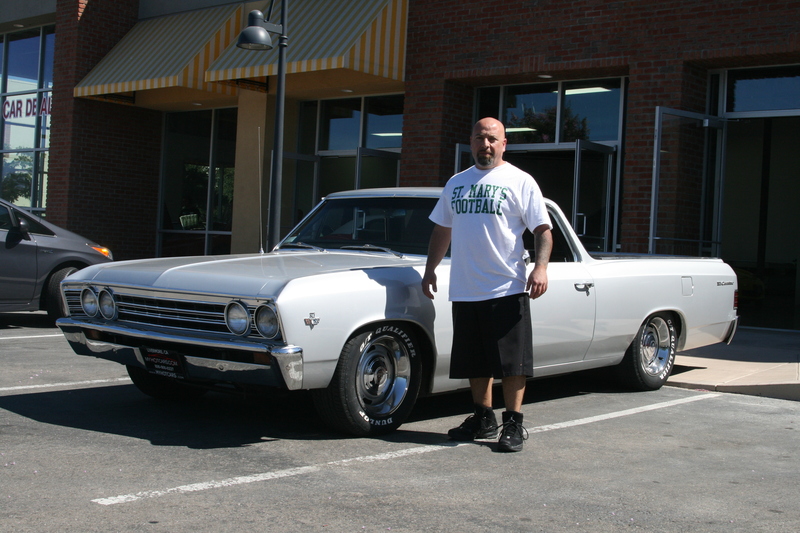 A few days after seeing the car, I called Shane back and told him I wanted to take it out on a test-drive. He had the car ready for me when I showed up an hour later. We took it out on a test drive. 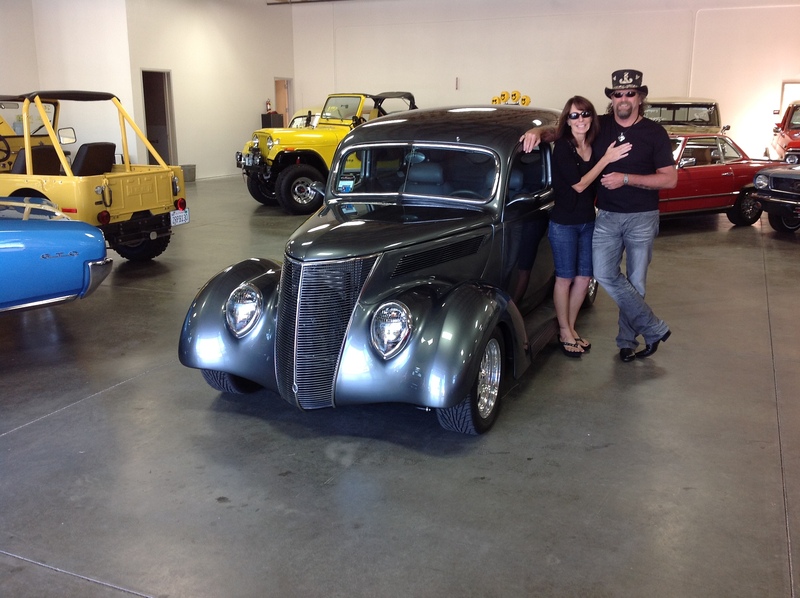 The car rode beautiful and I told Shane I wanted to purchase the car. He worked with me on obtaining a price that I was very happy with. Shane had some small repairs done at my request before I picked up the vehicle. 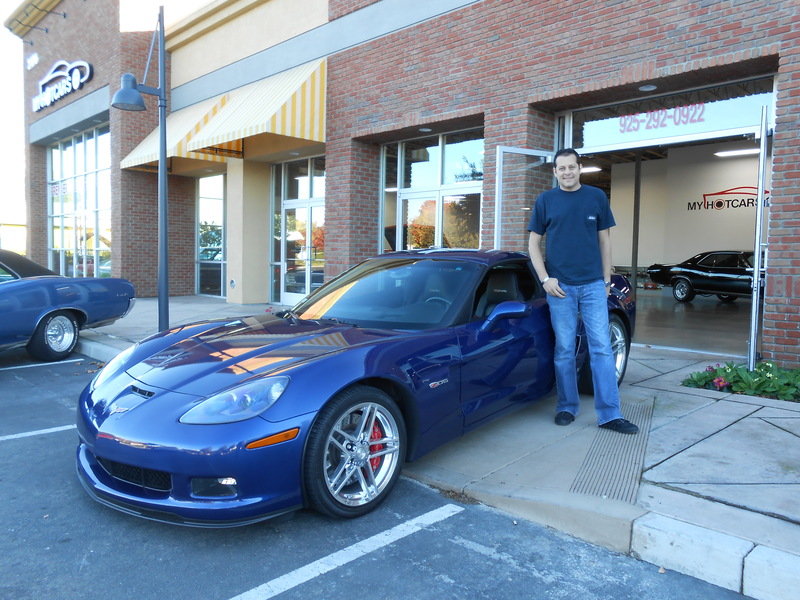 Working with the folks at Myhotcars was stress-free and easy. 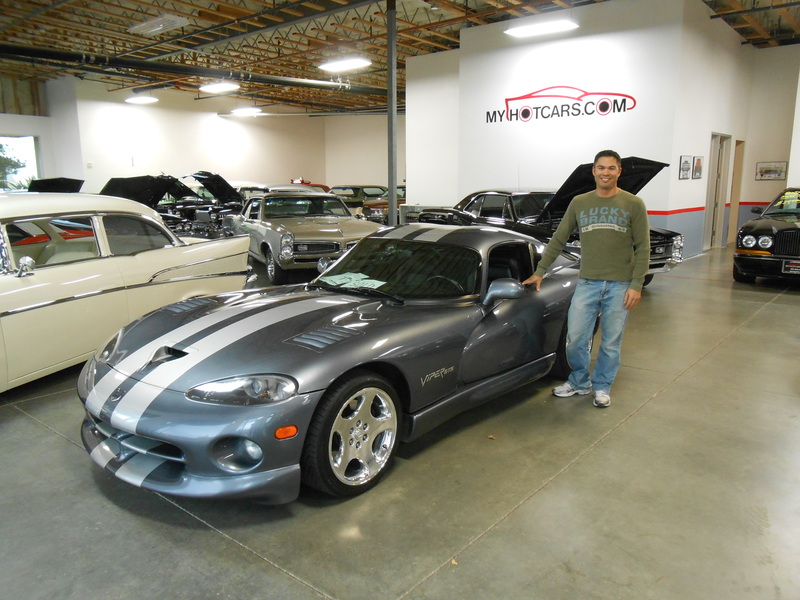 I am so happy with the car and happy with the customer service I received from everyone at the Myhotcars. Thanks so much for putting me into the car of my dreams. You guys are great!! !